Movies. They make stories come alive. Sometimes our students see a film at home after they have read a book in school, and other times we show the film as a special classroom activity. While we want to teach students to visualize as they read, showing a film provides us with an opportunity to teach two different skills: critical viewing and comparing and contrasting. 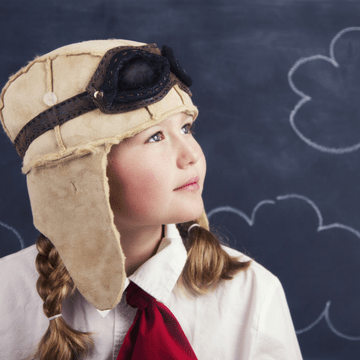 By comparing books with movies, students will begin to recognize the decisions directors make in changing plot or characters, time frames or settings. They will also learn to view a film critically! Spending the afternoon watching a movie is always a special treat for students. Make the day even more meaningful by downloading our free activity set and help your students compare and contrast films and books. R. J. Palacio’s Wonder received much critical acclaim, and its movie debut in November, starring Jacob Tremblay, Julia Roberts, and Owen Wilson, had great box-office success. The book tells the story of a boy with facial differences who just wants to be an ordinary kid and fit in at his new school. Young viewers will come to love Auggie. By comparing their reader’s view of him to the film version, students will come to understand how characters are developed differently in film versus text. The book provides opportunities to discuss acceptance, empathy, and what it means to walk in another person’s shoes. 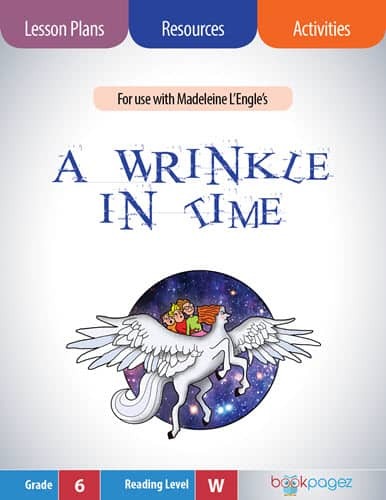 Introduce readers to the text by focusing on the ways in which the author used point of view to tell Auggie’s story with the BookPagez Book Club resource set. Dogged by bad luck stemming from an ancient family curse, young Stanley Yelnats is sent to Camp Green Lake, a place without a lake that is anything but green. Once there, Stanley is thrown into the adventure of his life. He and his colorful campmates Squid, Armpit, Zigzag, Magnet, X-Ray, and Zero must dig one hole a day. A hole that is five feet deep and five feet wide. Both the film and the book build suspense around the reasons for why the Warden wants the boys to dig holes. But how will Stanley and his friends survive their time at Camp Greenlake? Start with the Holes Book Club resource set to introduce students to the universal themes explored in the text, then watch the film. Challenge students to decide if the 2003 critically acclaimed Disney movie be better than Lois Sachar’s book by tracking the differences between the film and the book with our free download. Because of Winn-Dixie is a modern classic about a ten-year old girl, her big-hearted dog, and a town full of people looking for friendship. Kate DiCamillo creates sophisticated characters and a heart-warming story. The 2005 film provides viewers with plenty of opportunities to compare and contrast the differences between the film and the book. Use the BookPagez Because of Winn Dixie resource set to help students engage in deep conversations about the ways authors develop characters, and then compare the story’s characters with the choice of actors for this critically acclaimed film. Whether you choose the 2006 version of the movie or the 1973 animated classic, children will enjoy watching E.B. White’s lovable characters come to life. 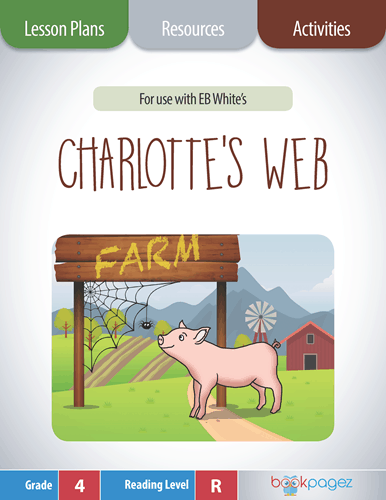 Due to the book’s large cast of characters, students will benefit from the “tracking characters” mini lessons included in the book club resource set for use with Charlotte’s Web prior to watching the film. This Roald Dahl fan-favorite stars Sophie, a little girl who has been kidnapped by a giant. Luckily for Sophie, the giant is a big friendly giant or a BFG for short. He is not like other giants who delight in eating human beings. This giant has a unique way with words. The 2016 movie will capture your students’ attention with its exciting human and digital interfaces. This film provides viewers with plenty of opportunities to compare and contrast the ways the book’s figurative language translates to the big screen. 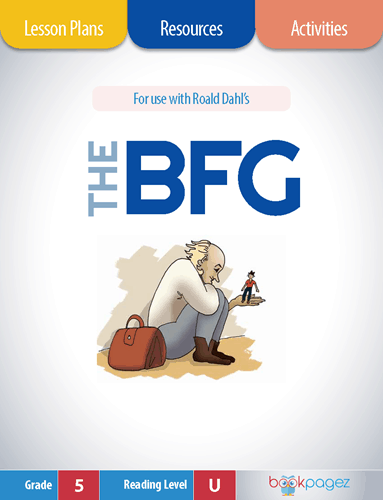 So be sure to use the book club resource set for The BFG before watching the film. 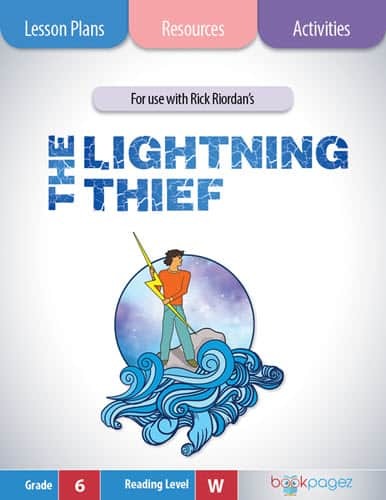 It comes complete with 7 mini lessons focused on figurative language. 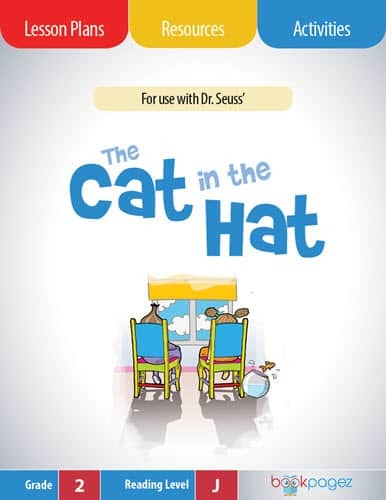 Dr. Seuss’ 1972 classic story about The Lorax can be used with students of all grade levels, as it addresses important topics such as selfishness and environmentalism. The Lorax lives in a wonderful place filled with magical animals, beautiful trees and wondrous wildlife. That is, until the greedy Once-ler comes along and cuts everything down to make something called a Thneed. 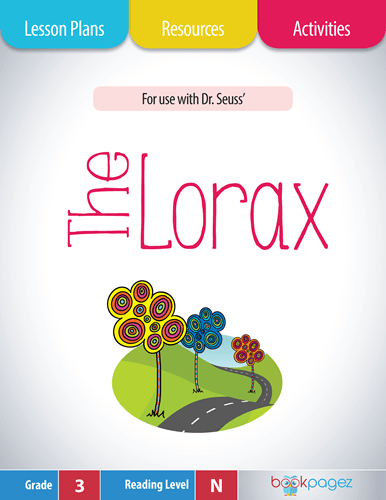 Start by using the BookPagez resource set for The Lorax to help students identify the author’s purpose. Then challenge students to watch the movie with the intention of comparing and contrasting the message in the film to the message in the book. 12-year old Alexander is having the worst day of his life. And like many young boys, he finds little sympathy from his family. The film, which was released in 2014, is a popular one among third, fourth, and fifth graders. 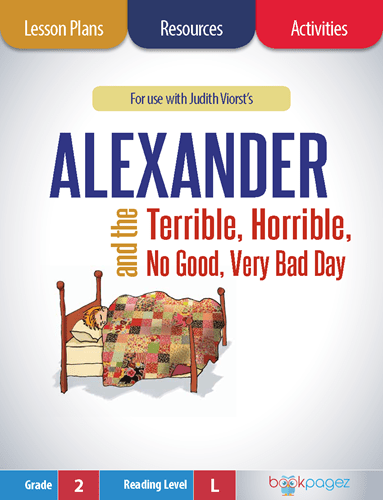 Students will enjoy working through the mini lessons and activities included in the Alexander and the Terrible, Horrible, No Good, Very Bad Day resource set before watching the movie. Students who have previously read the text can make connections with their own lives and summarize how each of the characters in the movie feels. This being the first in the Harry Potter series, Harry Potter and the Sorcerer’s Stone shows how Harry, a young boy with great potential, is rescued from the outrageous neglect of his aunt and uncle. Harry proves his worth while attending Hogwarts School of Witchcraft and Wizardry. Students who love the magical Harry Potter series will enjoy comparing the characters and magic of the book to those in the movie. Teachers can use the Harry Potter resource set to help students explore inferences in the text and compare those inferences as they view the movie. Update (2/28/18): Since the release of this blog post, BookPagez has released paired resource sets for the following titles, all of which have been made into films. Your link to the free compare/contrast page is not active. Thank you for letting us know about the broken link! It has been fixed and should work now. Hi! I tried to download the resource but it wasn’t sent to my inbox. Unfortunately, I am on a leave now and do not have a computer at home so have to rely on my library’s computers. Would you be able to help me with this, or let me know what I am doing wrong? Thank you. Agree, Pippi Longstocking by Astrid Lindgren is a wonderful book for context clues and vocabulary! The Lion, The Witch, and the Wardrobe would be another great one to include in this group. “The Lion, the Witch, and the Wardrobe” is a great suggestion, Heidi! Thanks for sharing. I also use the Lion the Witch and the Wardrobe, Matilda, and The Watsons go to Birmingham. 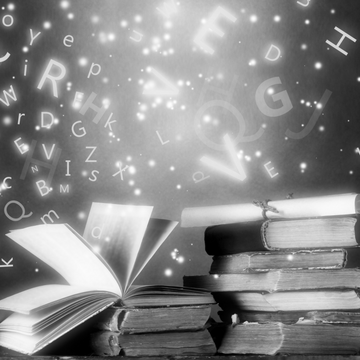 What books and movies do you use in your classroom?